After Latest Deaths, Austin Asks: How Can We Stop Drunk Driving? The aftermath of the March 13 SXSW crash which left four dead. 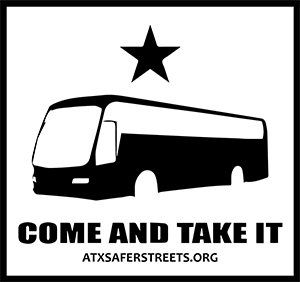 A group calling for expanded transportation options, ATX Safer Streets, was founded after the crash. Nationwide, drunk driving is on the decline – but you wouldn't know it living in Austin. This spring, the city has seen several high-profile deaths attributable to drunk driving. This weekend, Kelly Noel – a well-known music fan who ran the popular ATXHispsters Twitter account – was killed by a drunk driver downtown. (The account continues to auto-tweet the latest stories from Austin news outlets, including KUT.) 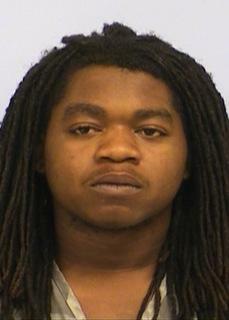 And in March, Rashad Owens allegedly killed and injured South by Southwest attendees when he accelerated into SXSW crowds while trying to evade police. Sara Levine took those words to heart. After the SXSW tragedy, former bartender Levine posted a petition on Change.org sharing ideas she thought would deter people from driving drunk. About a month later, the petition has 3,500 signatures. Soon after she posted her petition, two people called and encouraged her to start an organization. And with that, ATX Safer Streets was created. “Now the government is listening to us,” Levine says. She has meetings and appearances scheduled with council member Chris Riley, the Austin Music Commission and the Urban Transportation Commission. Texas leads the nation in the number of alcohol-related deaths: it saw 1,296 alcohol-related driving deaths in 2012, a 6.6 percent increase over 2011 [PDF]. So far in 2014, Austin has had 12 fatalities where a driver was inebriated. More buses, running later, to more parts of the city. Changes to Cap Metro that will allow the trains to run later on weekends. More taxis, especially on late nights, weekends and special events. Legalization of peer to peer driver programs such as Uber and Lyft as competition for the taxi companies. Reduction or elimination of penalties for people who choose to leave their car downtown overnight to get a sober ride home. More overnight parking downtown with clearer signage in terms of availability and pickup rules. In other words, let people enjoy a night out – and make it easier for people to get home without driving. Levine got some of her ideas from a study [PDF] that University of Pennsylvania economist Emily Owen did in 2009. Owen studied what happened when Washington D.C.’s transit system extended its hours of operation – some nights until three in the morning. When she looked at the data she discovered that since D.C.'s Metro hours were extended, DWIs in the city dropped by 14 percent. "What Metro has done is made it cheaper to drink," Owen says. "You can go out and go to a bar and drink more because you don’t have to worry about driving home." Now D.C.’s formula for success isn't applicable in Austin. For one, D.C.’s public transportation system and Austin’s are worlds apart. But one idea Owen promotes is for governments to stop thinking about tougher penalties for offenders. Most penalties when enforced appropriately are tough enough, she says. Instead, Owen wants leaders to look at what communities can do to prevent people from driving under the influence. Owen has even thought about pitching a reality TV show that would focus on drunk drivers. According to some research [PDF] by University of Maryland professor Melissa Kearney, reality TV shows like MTV’s "Sixteen and Pregnant" have helped curbed teen pregnancy in markets where it’s been widely available. “Using those tools to make people aware of how unpleasant a lot of these outcomes are [for drunk drivers] is something that could be very helpful and have sort of profound behavioral effects,” Owens says. 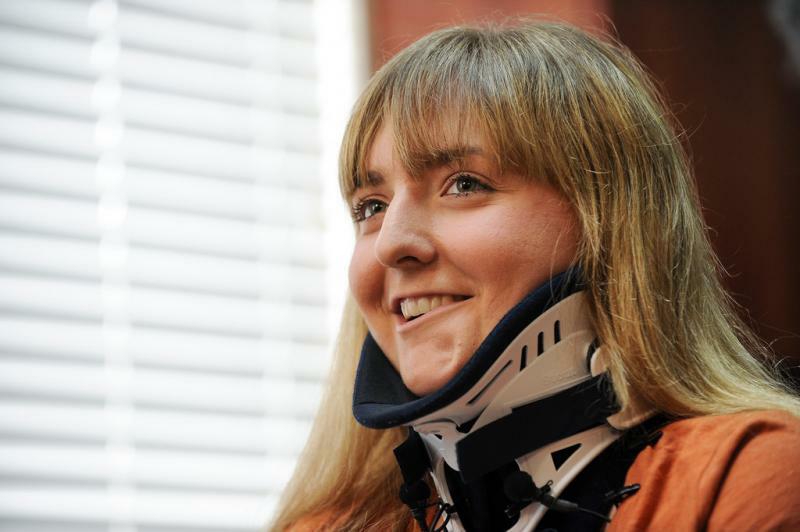 Yet in many cases, drunk driving outcomes go well beyond unpleasant. Last month, four people died in the South by Southwest crash and nearly two dozen were injured – and accused driver Rashad Owens could face the death penalty.